Look, we get it. 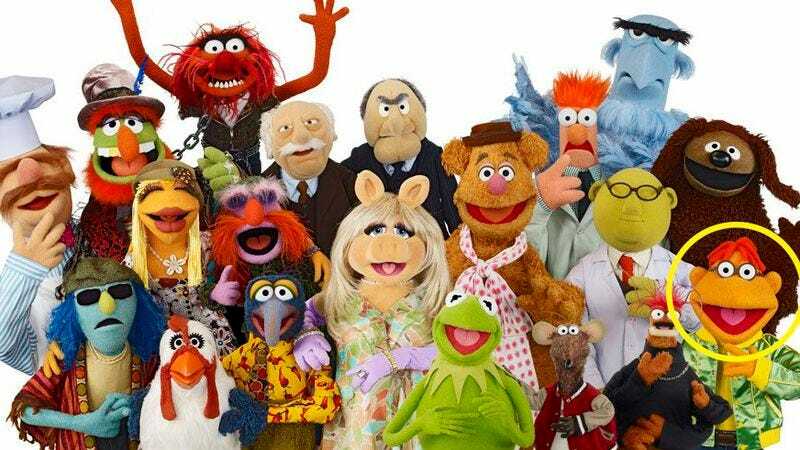 On a ‘Which Muppet Are You?’ quiz, nobody wants to end up with Scooter. But someone’s gotta do it. Who’s it gonna be?